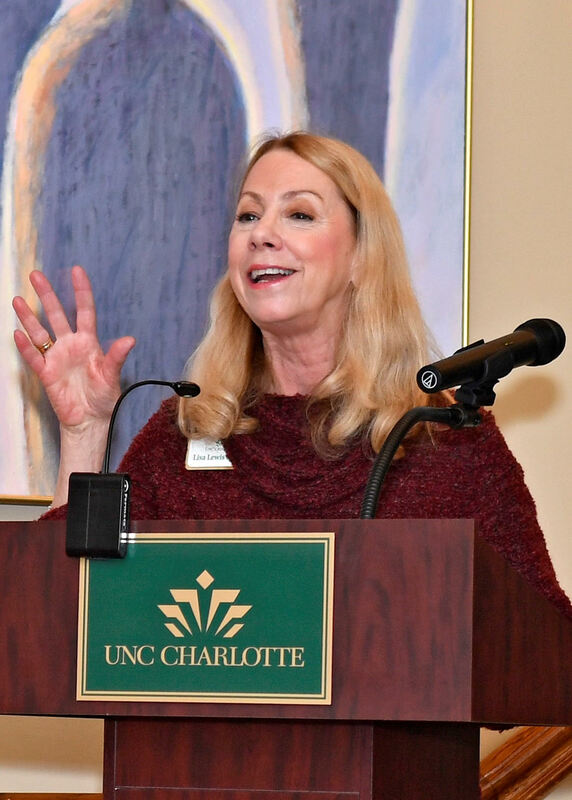 As UNC Charlotte's fourth First Lady, Lisa Lewis Dubois brings warmth, grace, and passion to her important role in the University. 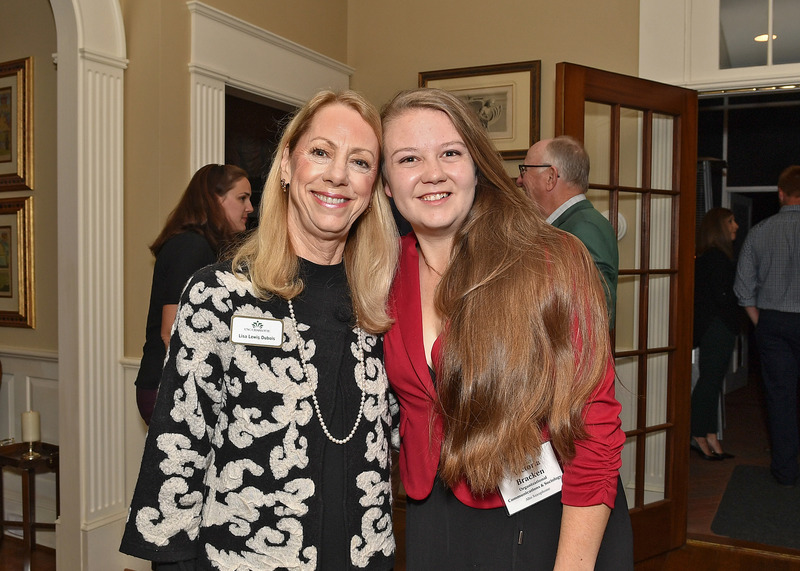 She is responsible for all of the community relations events held at the Chancellor's official residence, Bissell House, hosting hundreds of community and business leaders, faculty, staff, and students every year. 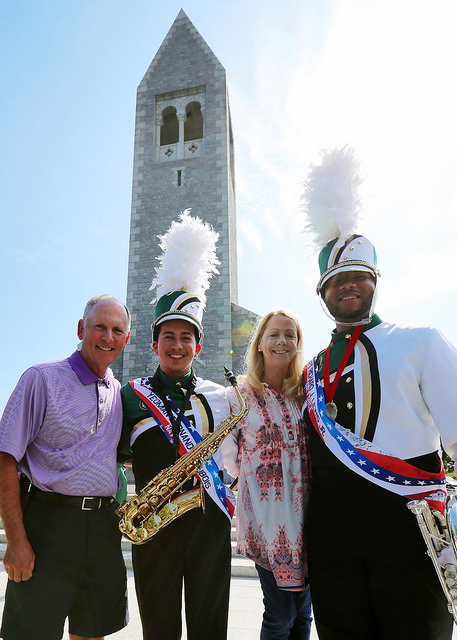 She founded the University's parent and family support organization and takes a leading role in planning and hosting the annual Family Day brunch for family members and students. She also has taken an active role in efforts to support veterans, particularly as they pursue higher education opportunities following their military service. Ms. Dubois holds an undergraduate and a law degree from the University of Wisconsin-Madison. She was a criminal appellate lawyer with the California Attorney General's Office, Legal Counsel to the Speaker of the California State Assembly, and served as an Adjunct Professor of Law at the University of Wyoming. Ms. Dubois was the co-founder of the Charlotte-Mecklenburg Women's Summit (currently the University's Women + Girls Research Alliance), served as member and chair of the Board of Directors of Communities In Schools, and was a member of the Board of Directors of the Charlotte Arts and Science Council. She is the current Chair of the Charlotte Public Art Commission. 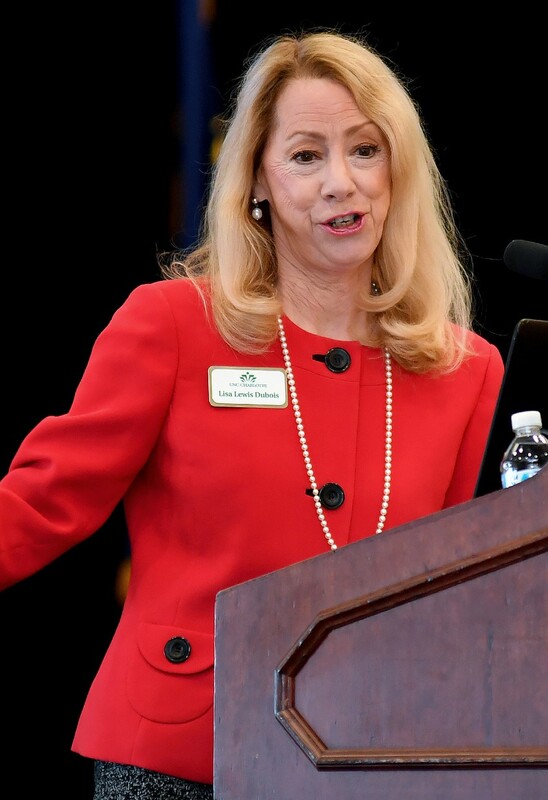 At the national level, Ms. Dubois has served as the Chair of the spouses & partners organizations within both the American Association of State Colleges and Universities (AASCU) and the Association of Public & Land-Grant Universities (APLU). 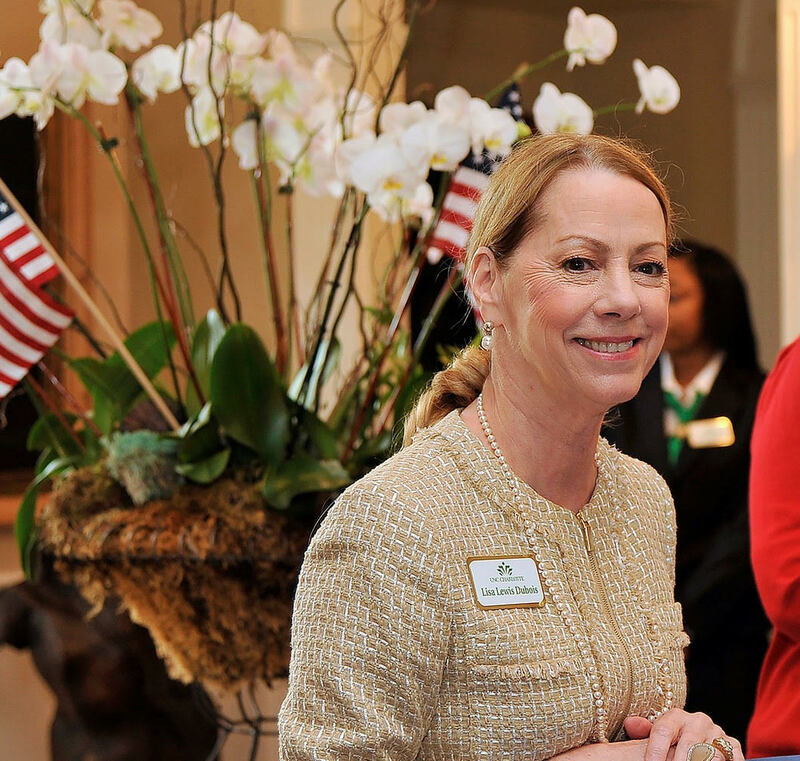 In her spare time, Ms. Dubois enjoys travel, cooking, and supporting the visual and performing arts.